Diabetes is a chronic disease which occurs when the body cannot produce or properly use the insulin it produces. Diabetes leads to high blood sugar levels, which can damage organs, blood vessels and nerves. 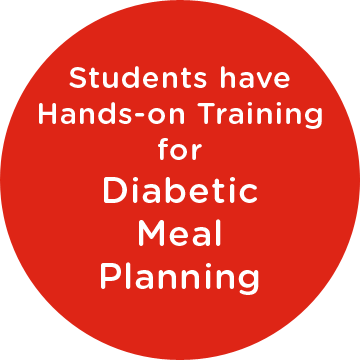 Students develop theoretical and practical knowledge in planning diabetic-friendly menus and monitoring medications and sugars. 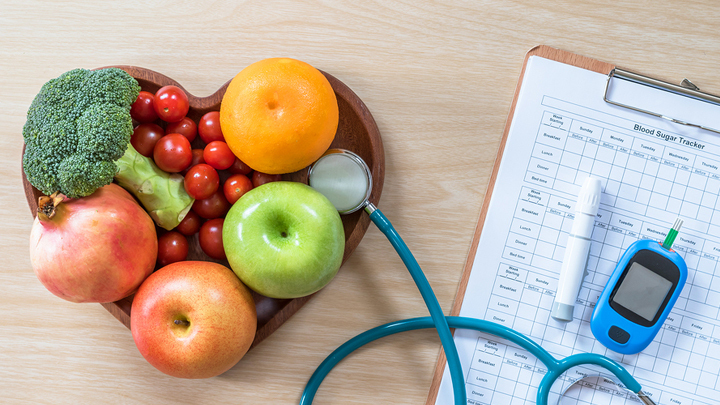 Through presentations, discussions, demonstrations and other experimental activities with a licensed nutritionist, students learn to avoid diabetes risk factors and to cope with the disease. This workshop is valuable for those recently diagnosed with diabetes or acting as the caregiver for someone with diabetes. This information should be of interest to those taking programs in Food Service Worker, Personal Support Worker, Medical Office, Health Unit Coordinator, Dental Office Administration, or Pre-Health Sciences. 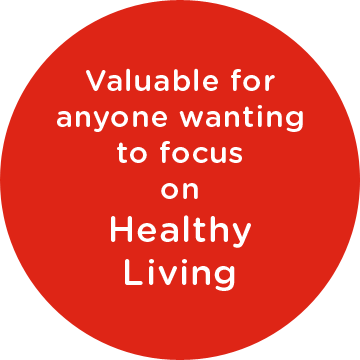 This workshop is valuable to anyone wanting to prevent the onset of diabetes in yourself or someone you love.